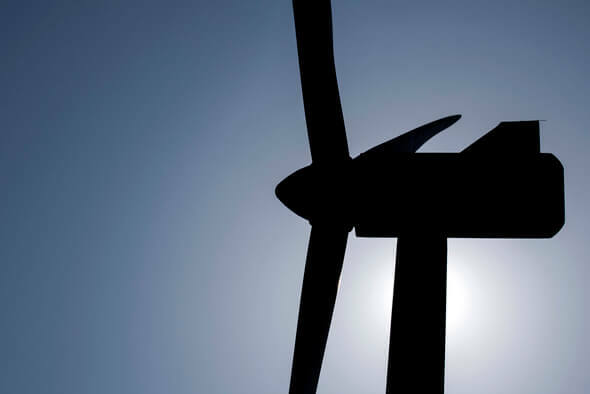 Vestas has received a firm and unconditional order from MidAmerican Energy Company, a subsidiary of Berkshire Hathaway Energy, for 356 MW of V110-2.0 MW turbines for the Wind XI project. The order references Vestas Wind Systems A/S’ company announcement No. 22/2016 of 17 June 2016 and includes previously purchased PTC-qualifying components. The order includes supply and commissioning of the wind turbines as well as a five-year Active Output Management 5000 (AOM 5000) service agreement, Vestas’ full-scope service package maximizing uptime and energy production. The turbines will be manufactured at Vestas’ Colorado factories and delivery will begin in the second quarter 2019. With the vast majority of the major wind turbine components domestically sourced, wind turbine manufacturing is a significant driver of growth for American manufacturing. In 2017, Vestas spent more than 1.4 billion dollars across its U.S. based supply chain – with over 1,000 U.S. based companies – to support the production, transport, and operation of wind turbines. “This project will harness low-cost wind energy for MidAmerican Energy’s customers, all while enhancing the reliability and resiliency of the grid. Vestas is proud to deliver its industry-leading technology to this project that will generate hundreds of millions of dollars in economic benefits, including landowner lease payments, tax payments, and long-term secure jobs”, said Chris Brown, President of Vestas’ sales and service division in the United States and Canada. MidAmerican Energy is the largest regulated utility owner of wind energy in the U.S. When fully operational, the Wind XI project will ensure the utility generates approximately 90 percent of its retail energy load from wind. The Wind XI project consists of multiple sites in Iowa that will be placed into service between 2017 and 2019. Potential future order intake under the agreement is expected to occur as partial deliveries under the master agreement and will be announced firm and unconditional consistent with Vestas’ order announcement policy.